There’s nothing wrong with wanting to save a few pennies here and there and if you have a garden you could easily be saving money with these practical and simple tips. Salad bags from the supermarket are often terribly overpriced and if you’re lucky, have a shelf-life of a generous two days. 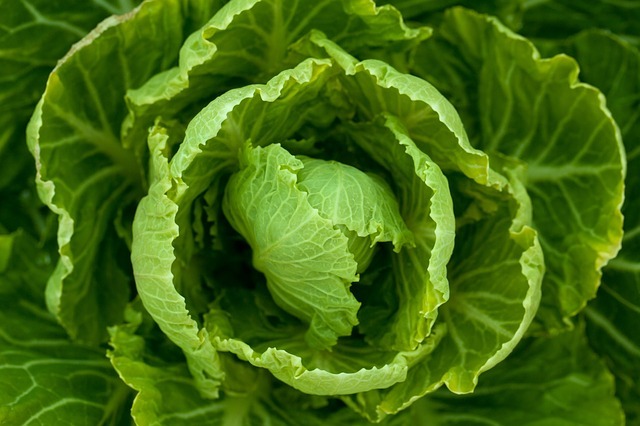 As well as it being environmentally friendly to grow your own salad leaves (packet salad leaves are often drenched in chlorine and other preservatives to extend their shelf-life), you know exactly what you’re getting, what’s in them and better yet, you can harvest the leaves when you’re ready to avoid unnecessary waste. Salad leaves are relatively trouble free and quick to grow and can be grown all year round; outdoor for most of the year in the natural sun and then in a greenhouse or indoors for the remainder of the year, over the coldest months. They can virtually be grown in anything; from containers and plant pots to vegetable patches and grow bags. Growing your own salad leaves is a simple and effective way to save a little money off your food budget. The same goes for growing other salad vegetables; most can be grown reasonably easily throughout the year, especially with the aid of a greenhouse. There are hundreds of ways to redesign your garden so that it is low maintenance. Garden landscaping professionals are well equip to help you redesign your garden so that every element of it is low maintenance, from plant selection to patio and path materials and minimising lawn and plant care. Garden features can also be specifically designed to require little care and be cost effective. It’s a good idea to consult with a professional gardening company as they’ll be able to assess your garden and your requirements and provide the most appropriate materials that will last longer and cost less money in the long run. 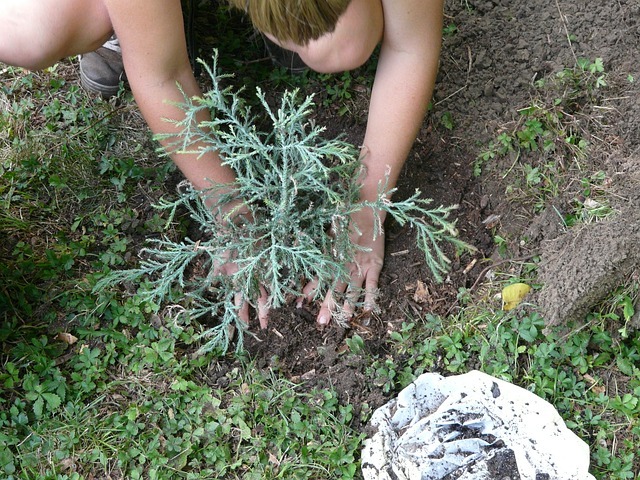 The quickest and simplest answer to satisfying the young one’s boredom is to buy them an expensive toy or plant them in front of a TV or iPad, even with the subconscious knowledge that they’d probably be just as happy, if not happier, getting some fresh air and their hands dirty in the garden. Our top tip for getting the kids involved in the garden is to give them a place in the garden which is theirs to own. This could be a small patch of unused soil or you could set them up with a variety of pots and containers which they’ll be responsible for. Take the kids to the garden centre and let me touch, feel and smell the flowers and plants, we’d suggest heading straight to the herb section as these are generally the easiest to grow. Basil, mint and rosemary are cheap and hardy and the seeds are easy to come by. Most garden centres will have child-friendly herb garden growing kits with all the necessary kit (seed packets, labels, growing pots and peat blocks) and are simple and fun to use. The BBC recommends the following plants as being particularly good for keen, young gardeners because of their speed and ease of growth. There are plenty of other ways to get the kids involved and engaged with the garden; how about getting them to paint and decorate plant pots? Make sure you get each child their own gardening kit so that they feel responsible and have ownership of their own tools. After all, you could have future horticultural geniuses on your hands! There’s no need to sacrifice money or style to have a beautiful garden. There are hundreds of reasonably priced and economical plants and flowers that can help you save some money in your garden. We’ve chosen to showcase a handful of plants and flowers that aren’t prone to disease, aren’t overly thirsty or particularly needy and are very resilient to most types of weather. Snowdrops are beautiful delicate-looking white flowers which are ideal for covering garden borders and are suited to all soil types. Geraniums are vey hardy flowers which require little pruning or attention and are suited to all soil types. 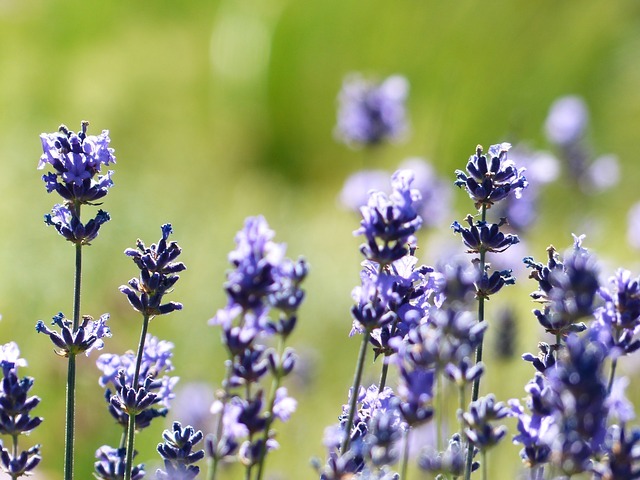 Lavender is delightful the eyes as well as the nose and are perfectly cheap and gloriously low maintenance. They work great as a wild hedging and are draught tolerant. Forget-me-nots are self-seeding so will re-grow year after year with little assistance; one pouch of seeds goes a long way! Your household and garden are likely to produce quite a lot of waste, from teabags to vegetable peels to leaves and lawn trimmings. Instead of spending money on commercially-made compost there’s no reason why you can’t use your household waste to produce your own, all you need is a decent compost bin with a lid or cover. You’re guaranteed to save a considerable amount of money considering the high prices of commercially-made compost available at garden centres. Along with these simple garden money-saving tips there are a variety of other ways for you to save money in or with your garden, some might require a little extra thought here and there but ultimately it will help you to appreciate your garden more and save some pennies. Happy saving!